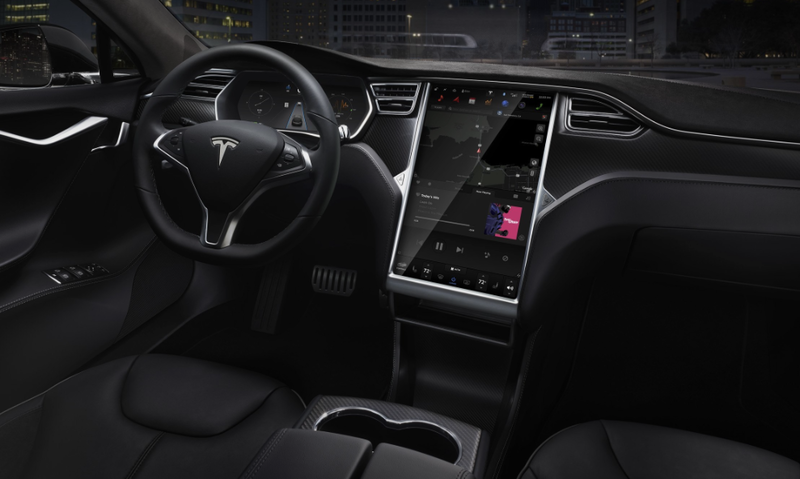 Perhaps the biggest eye-catching feature of any Tesla dashboard is the large 17-inch touchscreen. The display. All that real estate would be perfect for implementing Android Auto or Apple CarPlay but Tesla has yet to take the leap on that. The automaker had talked about a Software Development Kit (SDK) for app developers from the beginning a few years ago, but even that hasn't been delivered yet. However, just a few weeks ago at a special event for Tesla owners in Hong Kong, CEO Elon Musk dropped a hint on where the company may be headed when it comes to smartphone app integration. "As we have sort of thought about it more, the logic thing to do from an app standpoint is to maybe allow apps on your iPhone or Android to project onto the center display, as opposed to trying to create a new app ecosystem. So that is probably going to be our focus in the future to enable you to project apps from your phone to the center screen." Currently, only a few third-party apps can be run in the Model S. But those apps are web browser-based which means they come with plenty of functional restrictions. Musk did not provide any timeline on when app integration would be introduced for car owners. But the announcement is definitely a step in the right direction. There are some challenges to allowing third-party apps run in a car that uses an electronic interface to operate most of its functions. The biggest concern would be a security risk of hacking into a car's system remotely. Safety while driving is also a major concern when using smartphone apps while driving.